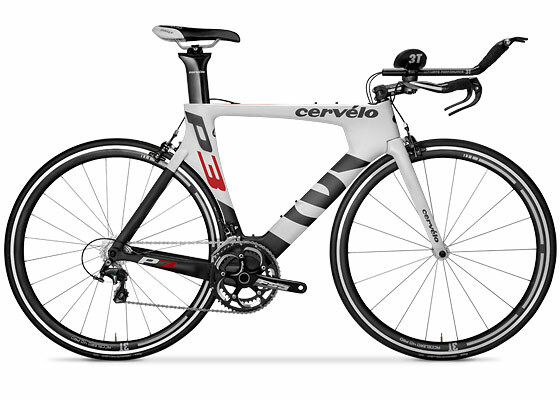 The P5 brings to the world the most advanced and the most aerodynamic triathlon/TT bike possible. 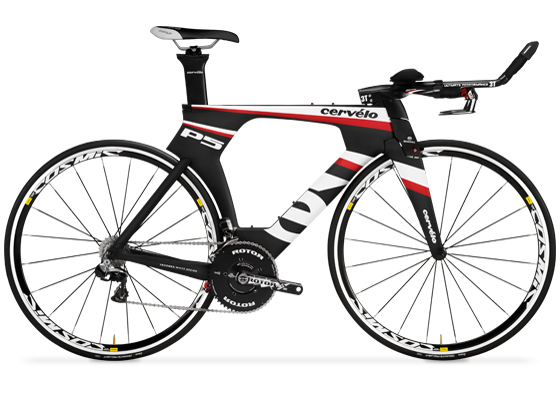 Designed using Formula 1-level Computational Fluid Dynamics software (CFD) and proven in the wind tunnel, the P5 is six to 11 watts faster than other so-called “superbikes”. The P5 – Simply Faster. You’ll clearly see the P3’s lineage in this frame: we’ve incorporated the aero and performance benchmarks of the category-leading P5. You’ll also see our attention to your benchmarks. The P3 offers our widest range of fit options, easy packing for travel, accessible storage, and all our key aero features to make you simply faster. The most successful bike time trial bike ever. The new P2 is more rider-friendly than ever, with a wide range of fit options to get you set up quickly and dialed for maximum results from the first pedal stroke. May I know how much the price of Cervelo P2/P2C frameset? The P2 is not available as a frameset. It only comes as a complete bike.